Freedom, or the lack of it, is both personal and political. We all desire to be personally free from negative realities like fear, anxiety and addiction and to be able to reach our potential, seek happiness, and contribute to a better world. We all also desire to be politically free. Not many people today, or throughout history, have known real political freedom. We are extraordinarily fortunate in Australia to enjoy freedom to the extent that we do. However, we must till the soil in which our freedoms were grown, and upon which they depend, to ensure their continued flourishing. Freedoms are hard won, fragile and anything but the norm and a society can lose them in more than one way. Military take-over is one example, but as many wise people have pointed out, a nation can become enslaved to indebtedness as well. Furthermore, a society can eat itself out from within if it loses sight of the basis of freedom, which is respect for the dignity and worth of all citizens and their right to speak to their most deeply held beliefs. Increasingly in Australia our famous commitment to a fair go for all, mateship, and rubbing along with people who have different views, seem to be under threat. The good policy that Australia desperately needs now will not come out of a bad or silenced debate, which is the inevitable outcome of a loss of respect for other people and the views that they hold. It is high time we returned to the sort of honest, open debate that has served our society so well in the past. Failure to do so could be our undoing. 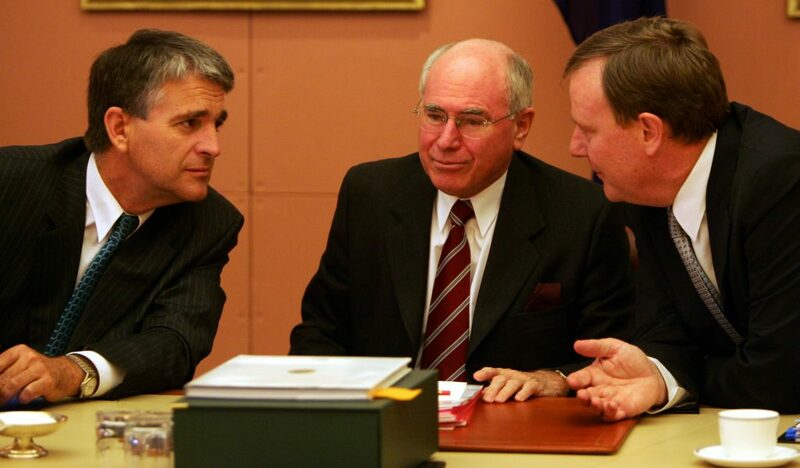 The Liberal-National Party coalition, with Anderson integral in the process, tackled budget repair and promoted economic growth. Much-needed tax modernisation and shrewd expenditure restraint were among the measures that helped deliver a string of ten out of twelve budget surpluses; unprecedented in the post war era. 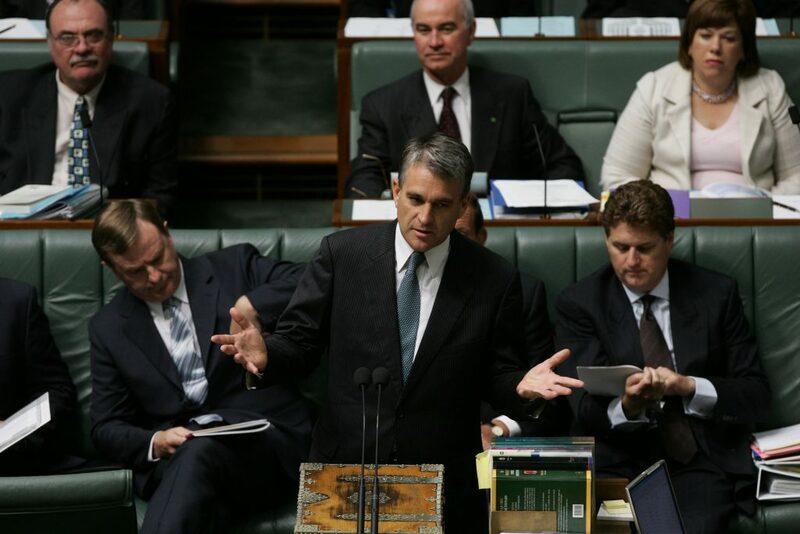 They delivered an average annual GDP growth rate of 3.6%, restored Australia’s AAA credit rating and saw average household income double between 1994-95 and 2007-08. During their tenure over two million new jobs were created by small and large businesses, and the total number of apprentices in training increased by two-and-a-half fold. 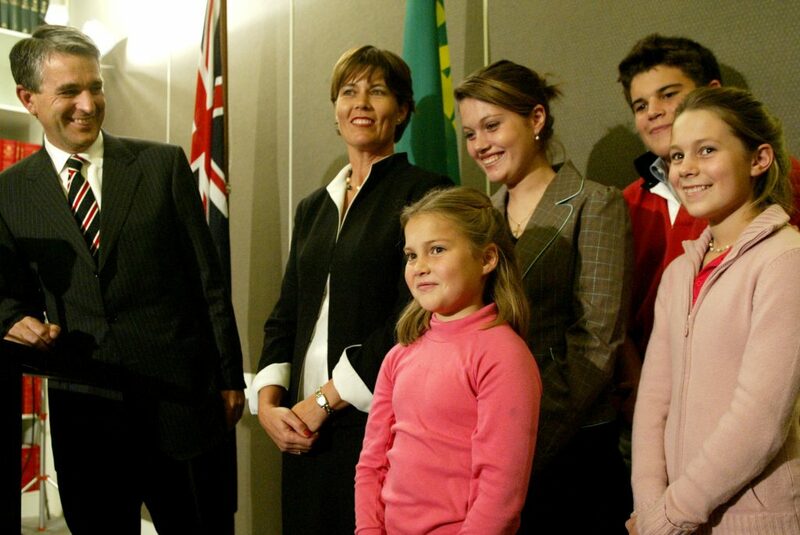 During John’s service, the Coalition was also responsible for the Work for the Dole and Green Corps social programmes, and the New Schools Policy – initiatives maintained and enhanced by subsequent governments. 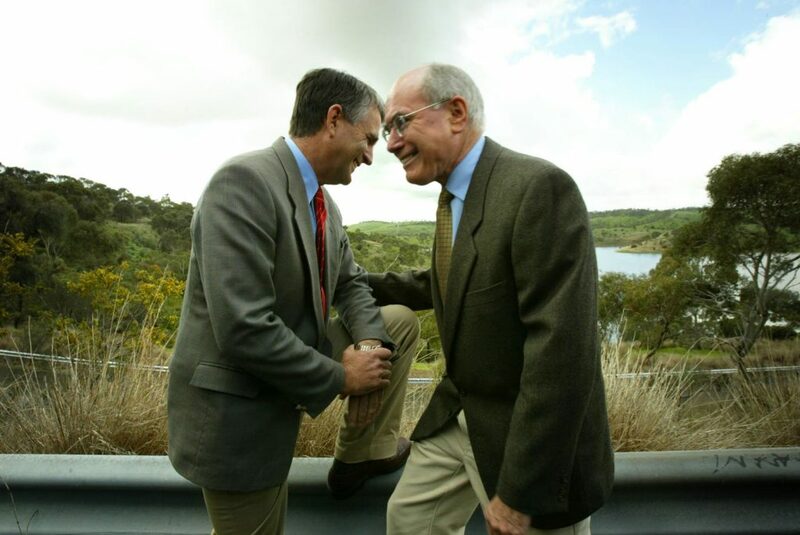 Anderson oversaw coordinated transport reform through Auslink, which initiated a vastly improved and integrated national transport infrastructure; the National Water Initiative, which provided for interstate water policy agreement and security; and various other social & economic gains for regional Australia. He was a long-standing member of the Cabinet National Security Committee, overseeing a significant strengthening of Australia’s national security through an increase in defence spending and a substantial boost to defence-ready troop numbers. 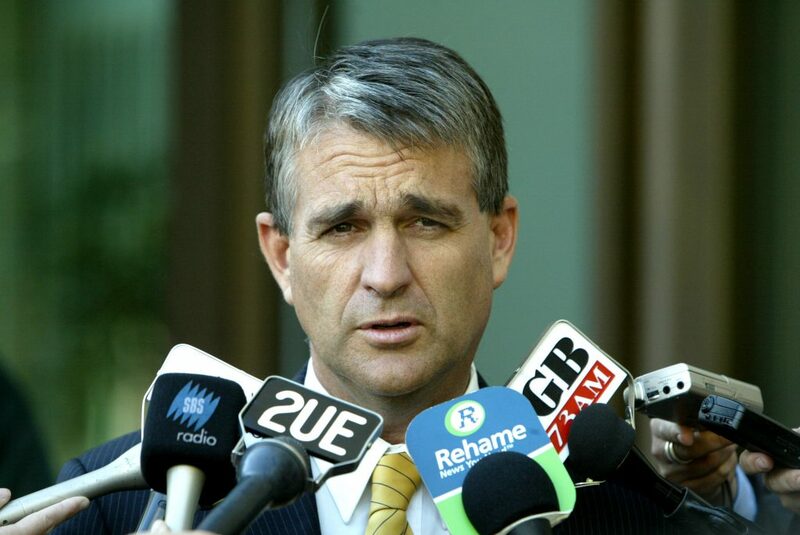 As Acting Prime Minister at the time, he steered the nation through the shattering terrorist attacks on the United States on 11th September 2001. He was also intimately involved in the decision to provide $1 billion in aid following the 2004 Indonesian tsunami, and counts it as one of the government’s greatest achievements. Whilst in office, Anderson, known as a man of simple Christian faith, sought to respect the dictum that another’s right to speak should always be defended, even if he disagreed with them. John was made an Officer of the Order of Australia in 2011 for his support of rural and regional communities. As an esteemed elder statesman in Australia, his commentary is often sought out. He has recently been published on topics such as civic freedoms, global food security, modern slavery and the economy. He currently farms on the family property whilst also being active through various directorships, in public speaking and in the not-for-profit sector.